The National Marine Sanctuary System brings together a collection of some of America's most significant and treasured places. Taken together, the sanctuary system conserves a network of ocean and Great Lakes environments with extraordinary biodiversity, scenic beauty, cultural heritage and economic opportunity. 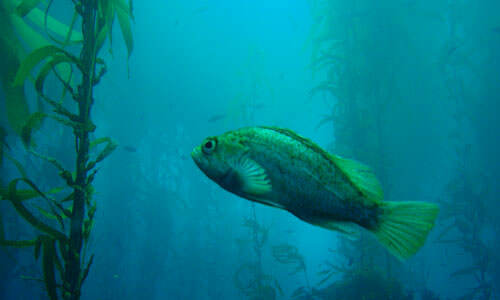 Within the system, each national marine sanctuary has unique ecosystems, resources and human uses. And while all sanctuaries emphasize resource protection and decision-making based on the best available scientific and socioeconomic data, they are managed per their own individual issues and opportunities. 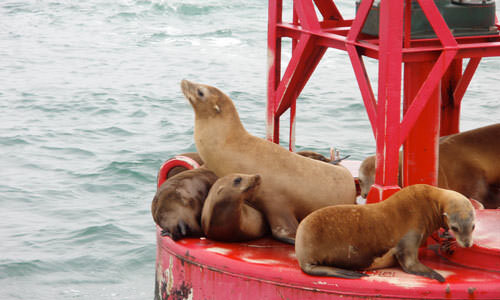 Policy and planning within the Office of National Marine Sanctuaries is designed to manage both the sum and the parts of the sanctuary system. 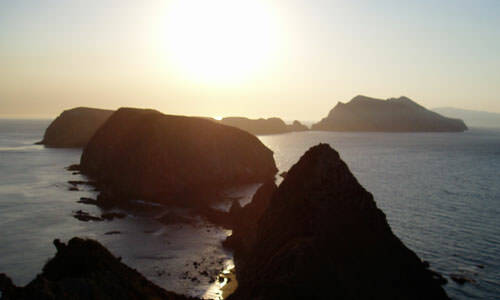 It follows the principles of public participation and adaptive management, both of which are fundamental to the National Marine Sanctuaries Act. 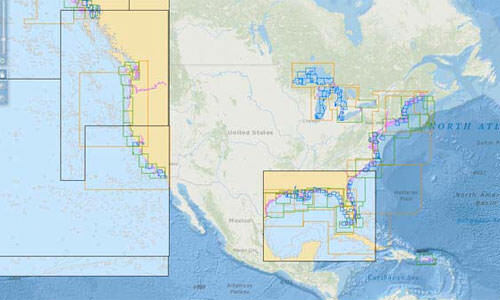 Each national marine sanctuary has its own management plan. Click here to learn more about the management planning process and to find all the respective sanctuary management plans. Click here to learn more about growth of the sanctuary system, from nomination of new areas to expansion of the existing national marine sanctuaries. 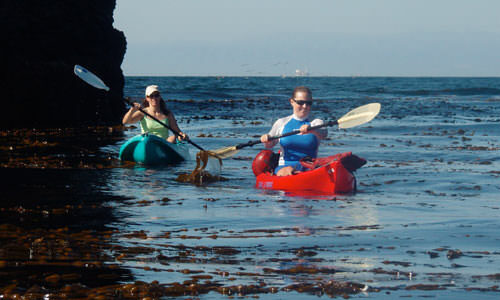 Click here to learn more about the regulations, laws and policies that govern the management of national marine sanctuaries. You can also find all Federal Register notices published by ONMS here. Find out more about the national marine sanctuary permitting process. 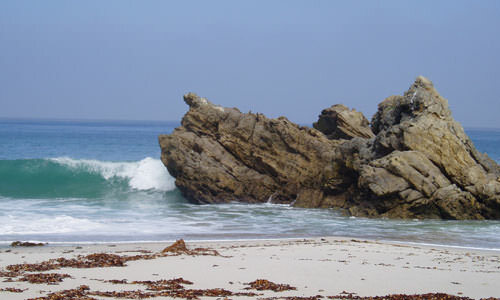 Permits may allow certain activities that are otherwise prohibited in national marine sanctuaries. 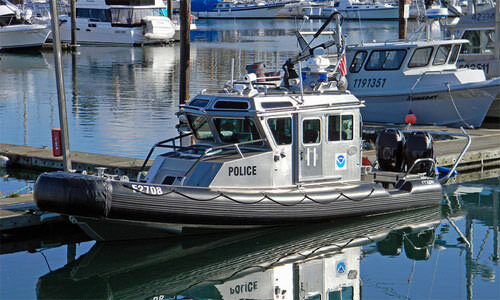 Learn more about how ONMS and its partners enforce the National Marine Sanctuaries Act and national marine sanctuary regulations. Find out more about how ONMS determines the nature, degree and extent of injuries to sanctuary resources and how we work to mitigate them. Learn more about how ONMS consults with other federal agencies on actions that may affect sanctuary resources. Learn more about how ONMS implements environmental compliance for all of our actions. Discover how climate change is affecting our nation’s underwater treasures, what the NOAA Office of National Marine Sanctuaries is doing about it, and how you can help. For the first time in two decades, NOAA invites communities across the nation to nominate their most treasured places in our marine and Great Lakes waters for consideration as national marine sanctuaries.